A yearlong interior renovation of the Annette and Irwin Eskind Biomedical Library at Vanderbilt University is to begin Aug. 1 to support the next generation of physicians and scientists while meeting the diverse needs of current students, faculty, patients and other stakeholders. 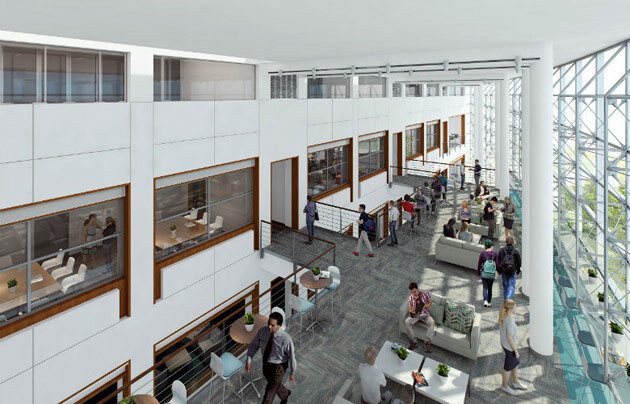 The building will be renamed the Annette and Irwin Eskind Family Biomedical Library and Learning Center when it reopens, which is expected in August 2018. The ground and first floors of the building will remain a library with inviting study spaces and a technologically advanced training room and meeting area on the lower level. The School of Medicine, which is moving from Light Hall, will be housed on the second, third and fourth floors. 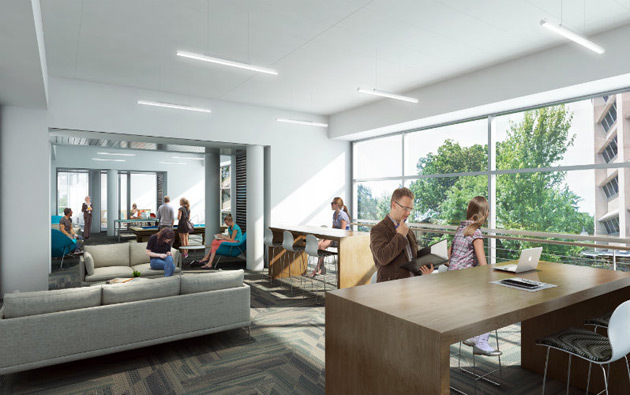 The second floor will feature small classrooms, a student lounge and additional study space. 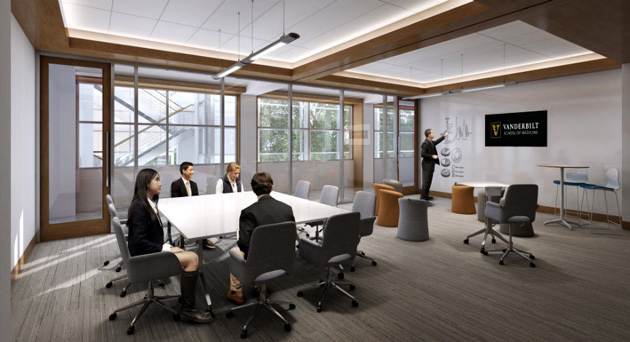 The third floor will provide more classrooms and a conference room. After the renovation, the History of Medicine collection, with its rare books, archival material and historical artifacts, will return to the third floor for teaching and research with primary sources. These materials have been temporarily relocated to the Heard Library’s Special Collections. The fourth floor will house School of Medicine administrators and staff in open offices and also will feature a small rooftop patio for School of Medicine students and staff. 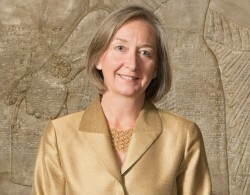 The design, which seeks to incorporate the research, learning and teaching goals of the entire university, includes infrastructure complementary of the School of Medicine’s innovative Curriculum 2.0. In addition, the building will be more energy-efficient and meet modern technology requirements. Features include improved lighting, flexible seating and monitors embedded behind glass. 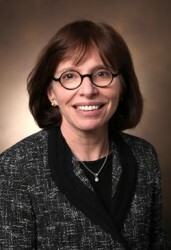 “We are very excited about having technology-enhanced learning spaces that are designed specifically for the small-group, interactive teaching strategies that are the hallmark of Curriculum 2.0,” said Bonnie Miller, senior associate dean for health sciences education and executive vice president for educational affairs at Vanderbilt University Medical Center. The $12.9 million renovation was designed by Hastings Architecture Associates. The general contractor is Messer Construction Company. The building design meets green building and Americans with Disabilities standards and will be completed to meet LEED Silver certification. 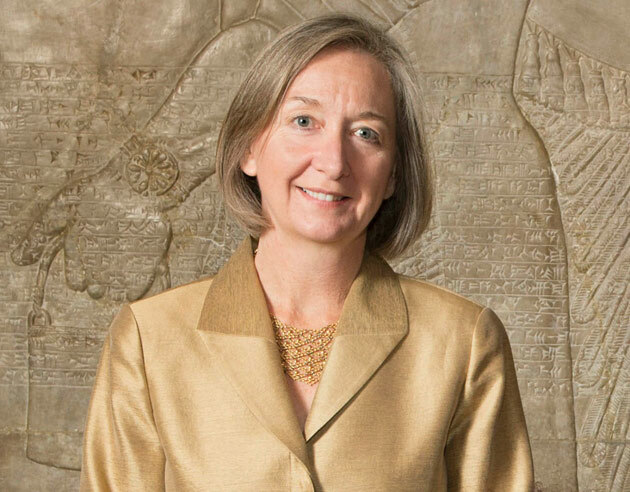 “While the Eskind Biomedical Library is closed, we will maintain the excellent level of service that the community has come to expect,” Hotchkiss said. Updated information on services and collections will be posted on the library’s homepage. While the Eskind facility is closed, faculty, students and medical staff are encouraged to use study spaces in the nearby Science and Engineering and Peabody libraries. Research skills workshops and training will continue to be offered at convenient times and locations. For more information about library services during the renovation, email Philip Walker, interim director of the Eskind Biomedical Library.